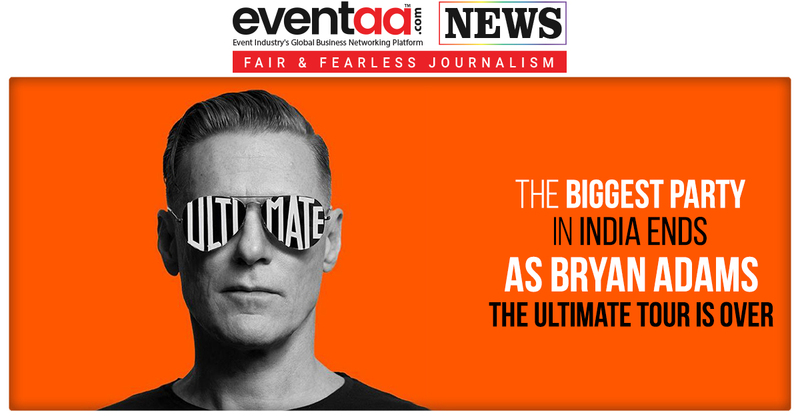 Ahead of the festive season, we all always worries about what to gift relatives and the unique packing of that gift! To solve the problem the gift, Del Monte has created specially crafted gift boxes with the most premium options. Del Monte Delightful Moments gift packs are designed to delight, and it offers a variety of fruit drinks in various sizes. 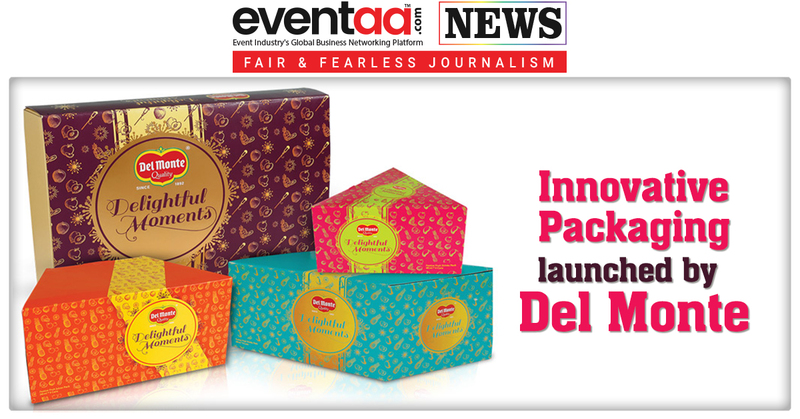 Also, Del Monte has launched tetra packing hamper for Diwali gifting, which will delight partygoers. Del Monte’s attractive assortment of fruit juices includes flavors such as Four Seasons Mixed Fruit, Peach, Pink Guava, Green Apple, Pineapple, Pineapple Orange, Peach Colada etc. in different sizes. They are providing an optimum quality Diwali Fruit Juice Gift Pack. These juices are in high demand owing to longer shelf-life and flavors bursting with the goodness of fruits. From bringing amazing giveaways to employees or business partners to curating striking gift boxes for family and friends, Del Monte has it all. 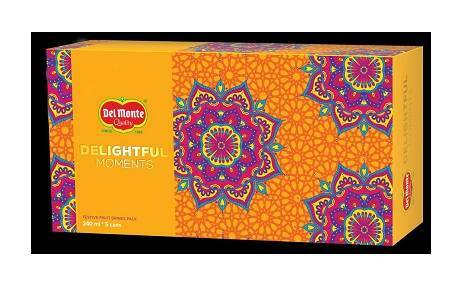 The price of Del Monte festive gift packs starts from Rs. 199 only. The gift boxes are available across major general and modern retail stores like Big Bazaar, Spar, Metro, Cash & Carry, Spencer’s, Best Price, etc. The gift boxes are also available on e-commerce websites namely Big Basket, Amazon, etc. 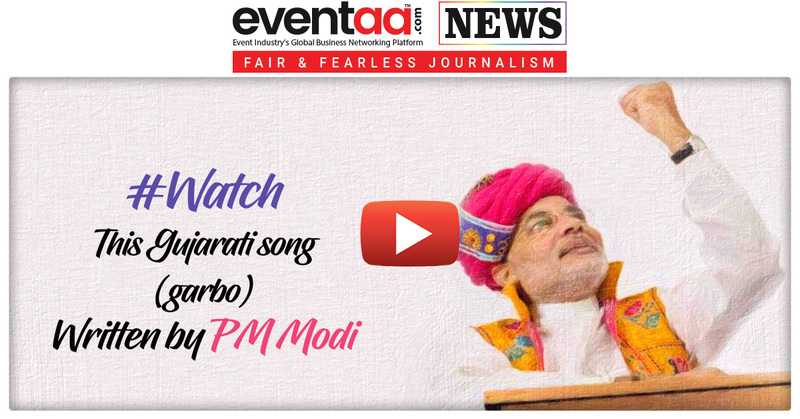 Overall it is a nice gifting option this festive season! Order them online or buy them from any super markets!